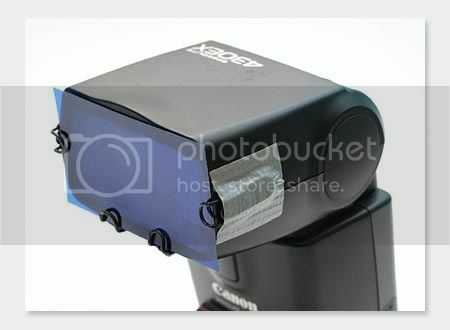 Here is a nice little trick I found on a web forum about how you can get free coloured gel filters for you Canon (and probably other brands) flashguns. The idea is to order free color filter guide book from Rosco that gives you a whole selection of colours to choose from. I also read today on DSLR Blog, that it is also possible to get free coloured gel for the flashgun from Lee Filter, all you will have to do is check their filters list, then order a swatch book using the online contact form.